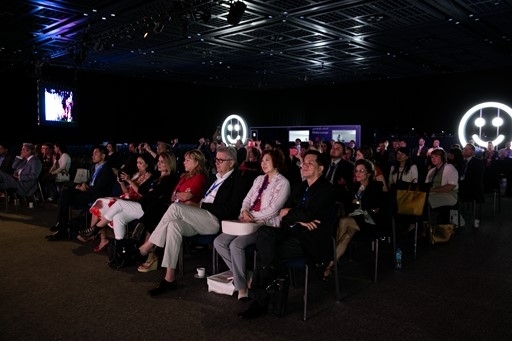 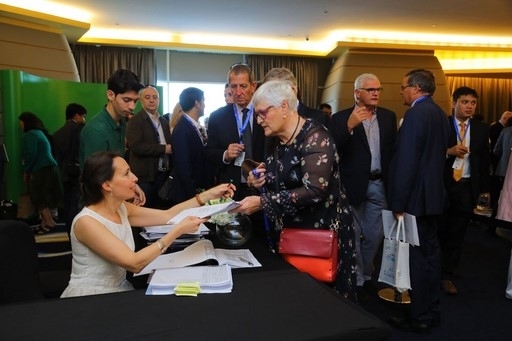 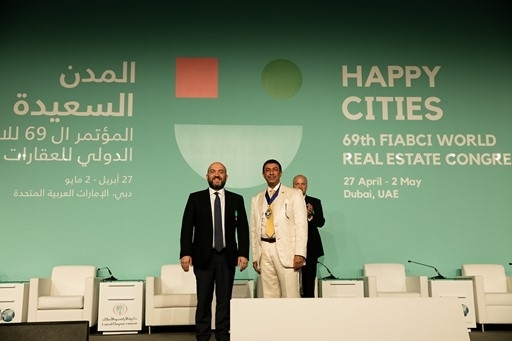 By all accounts, the 69th FIABCI World Real Estate Congress was a great success. 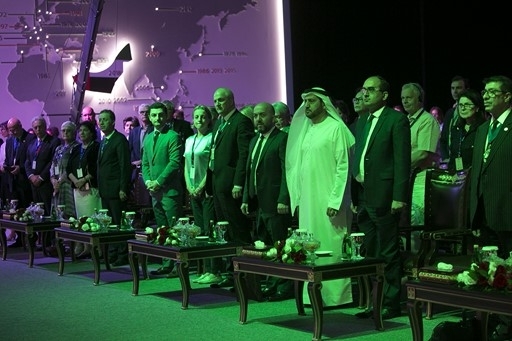 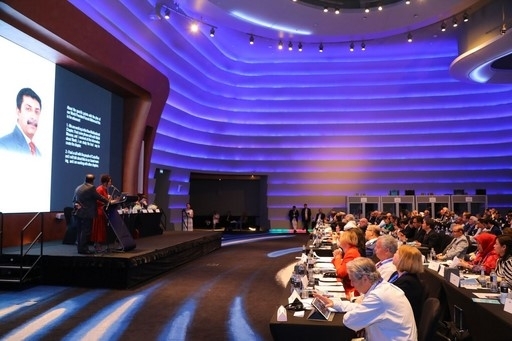 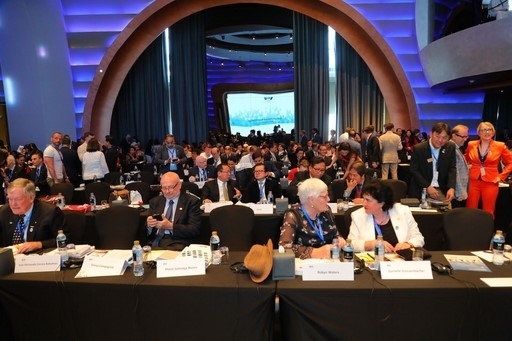 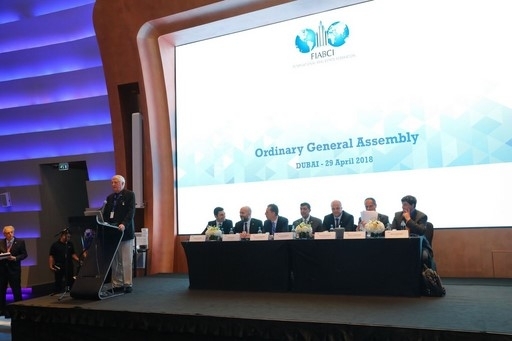 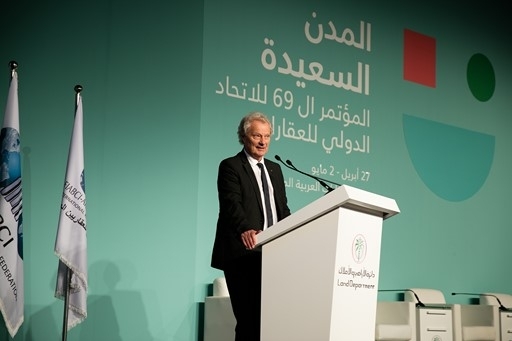 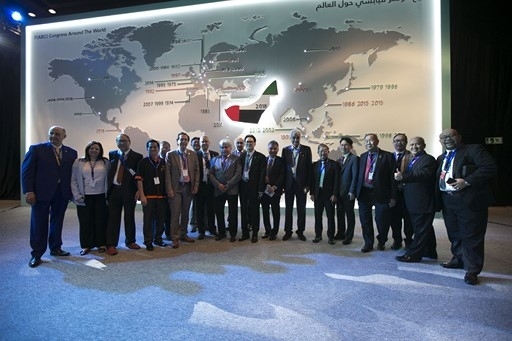 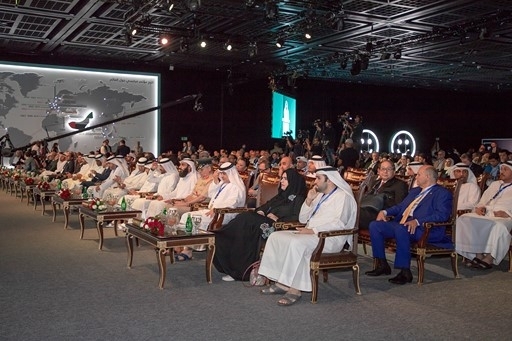 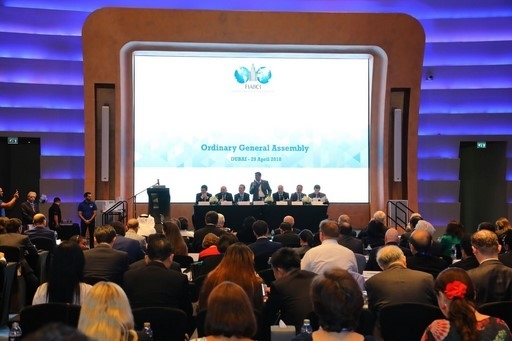 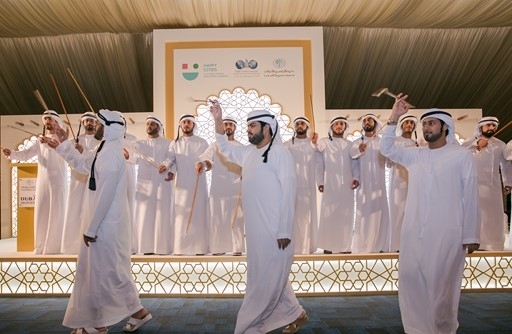 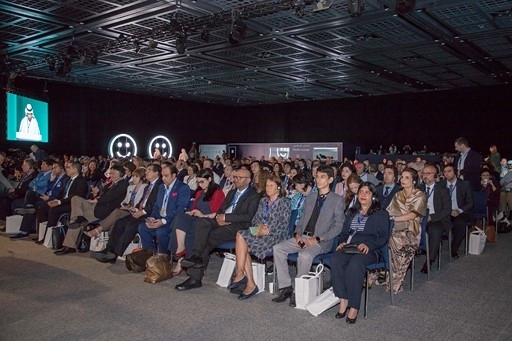 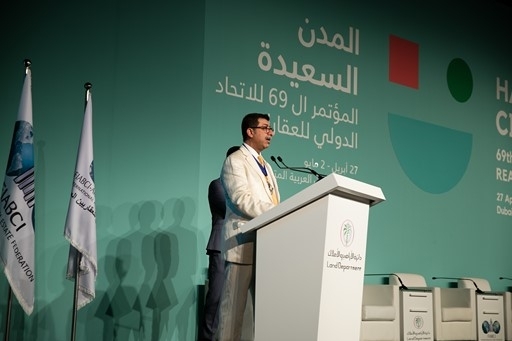 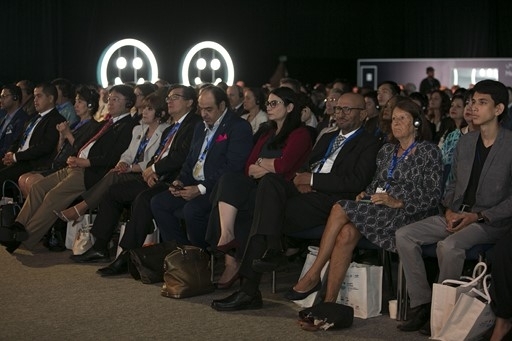 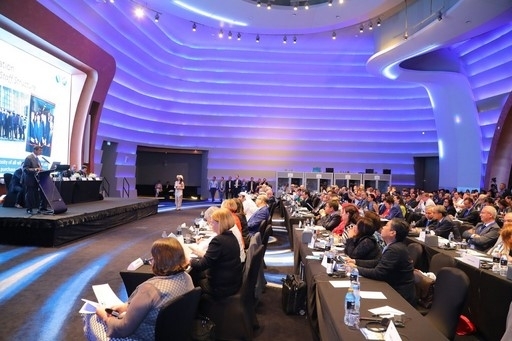 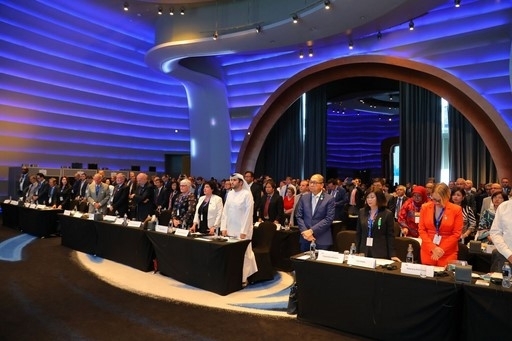 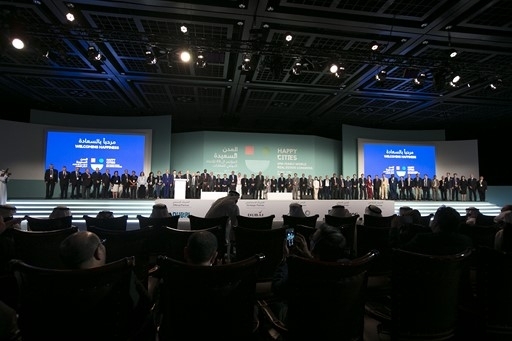 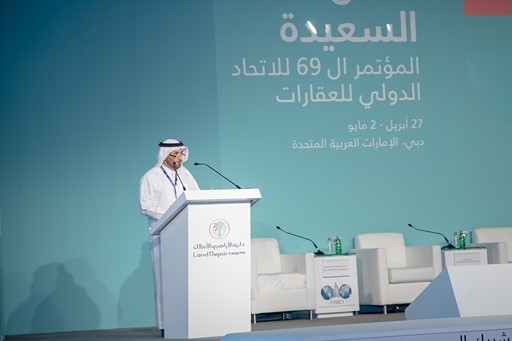 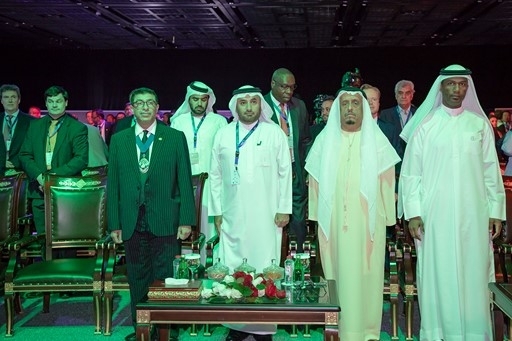 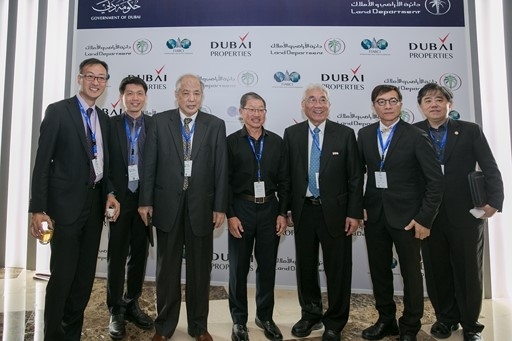 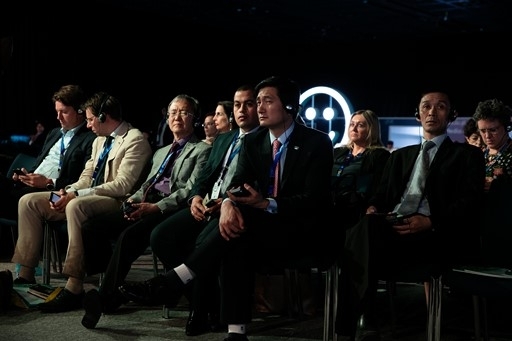 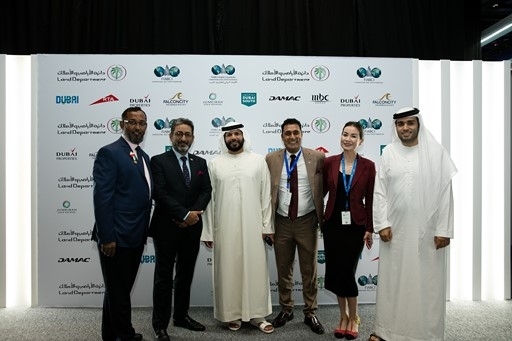 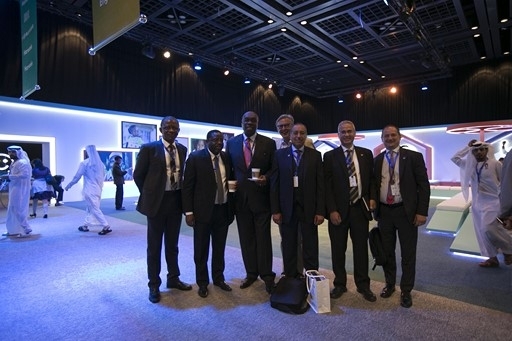 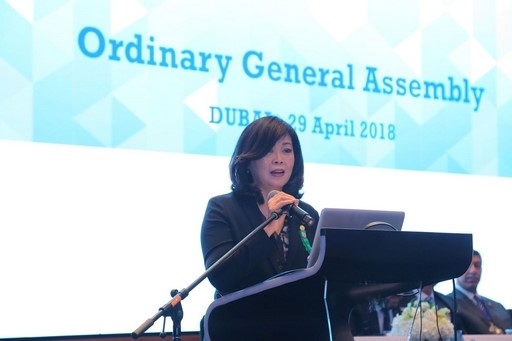 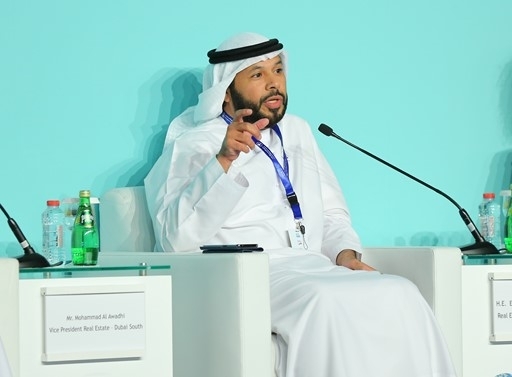 Held in Dubai — the first FIABCI Congress to be held in the MENA region — the event attracted more than 1,500 participants from 70 countries and was organized under the patronage of His Highness Sheikh Mohammed bin Rashid Al Maktoum, Vice President and Prime Minister of the UAE and Ruler of Dubai. 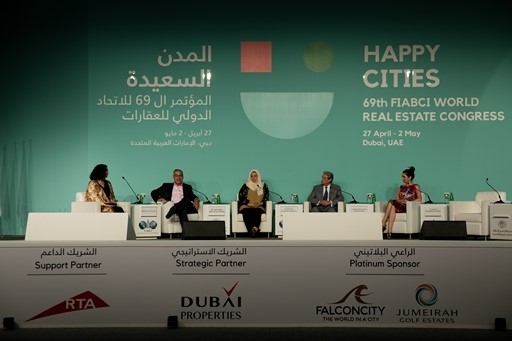 It was organized by the Dubai Land Department, under the direction of His Excellency Sultan Butti bin Mejren, General Director. 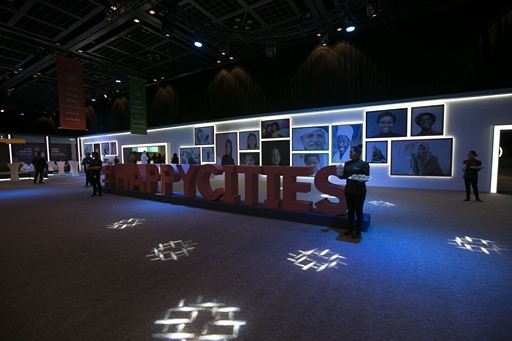 The theme “Happy Cities” was woven throughout many Congress sessions and social events. 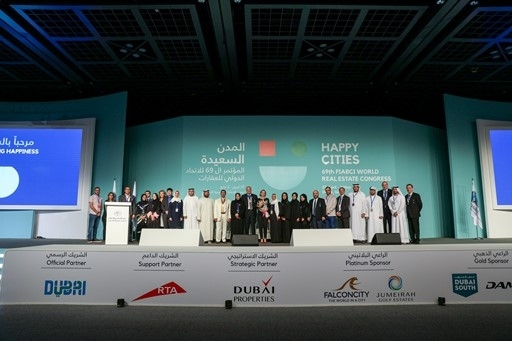 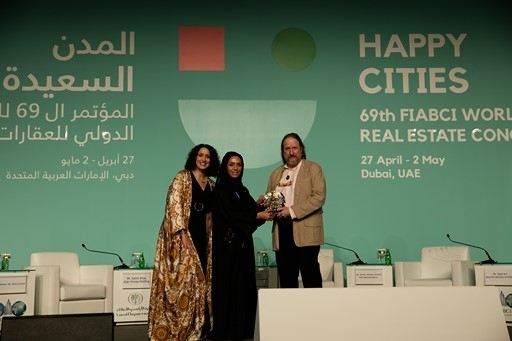 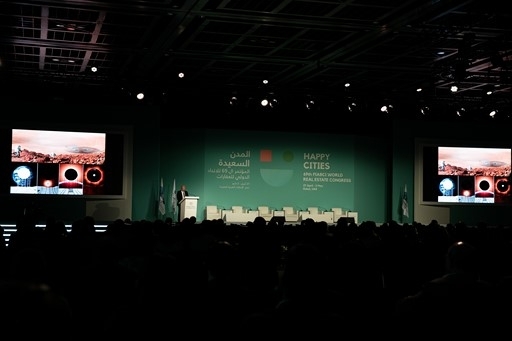 A keynote session highlighted happiness as the ultimate goal of city planners and organizers and explored how this can be achieved through state-of-the-art facilities, comprehensive services, green spaces and recreational areas in the “smart city” era. 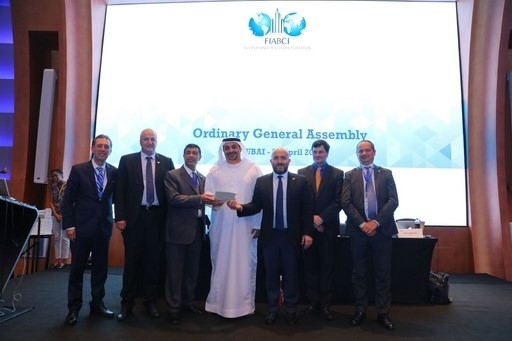 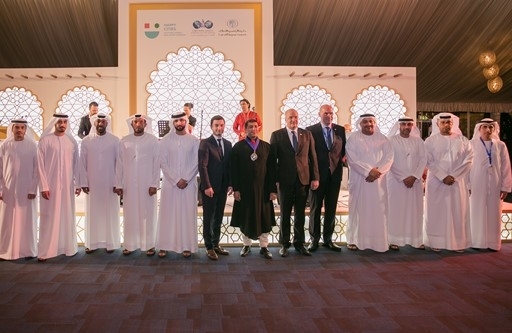 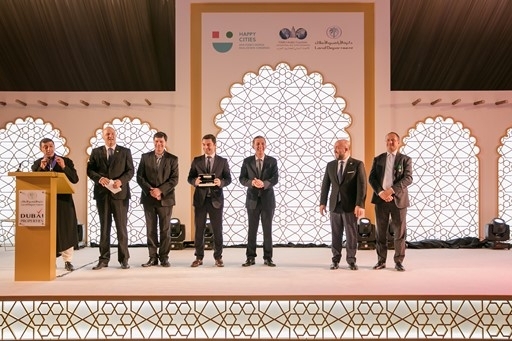 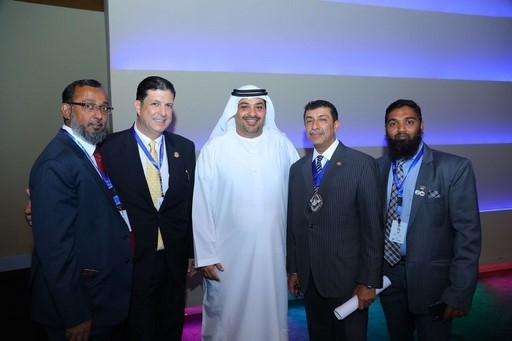 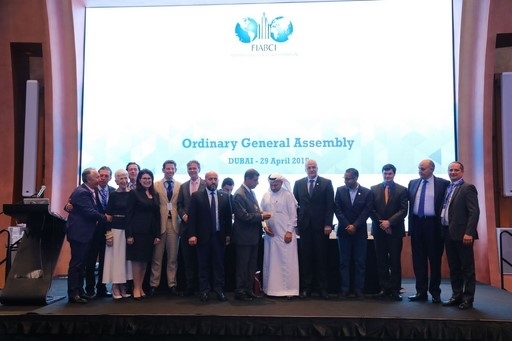 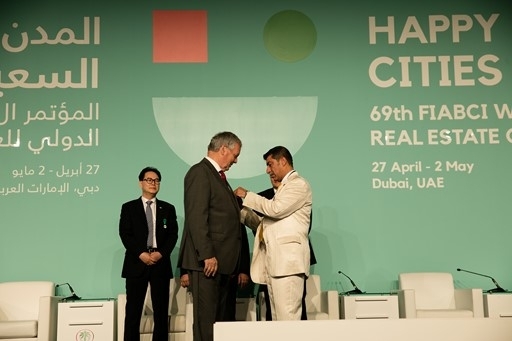 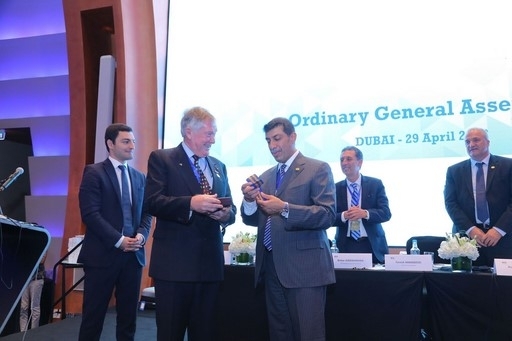 His Highness attended a number of sessions and was formally thanked for his patronage by presiding FIABCI World President 2017-2018 Farook Mahmood, who presented him with a memento in recognition of his vision for Dubai and happy cities, and the generosity that enabled FIABCI to hold its Congress in Dubai. 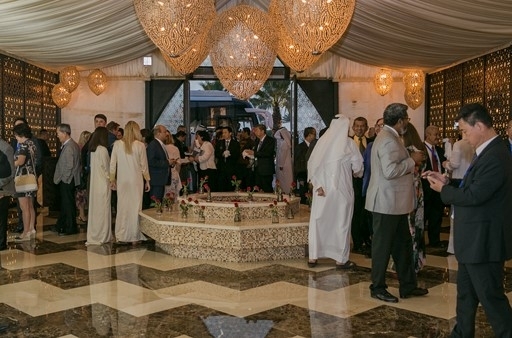 Following each day of informational programming, attendees and their guests enjoyed visiting some of Dubai’s renowned locations to learn about the history of Dubai and many of its iconic architectural achievements, including the Burj Khalifa, the world’s tallest building. 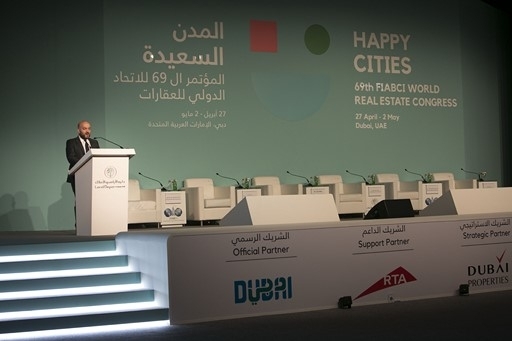 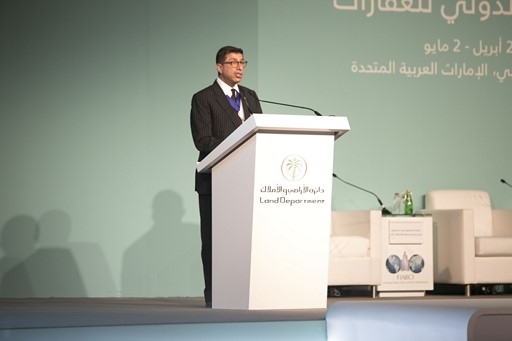 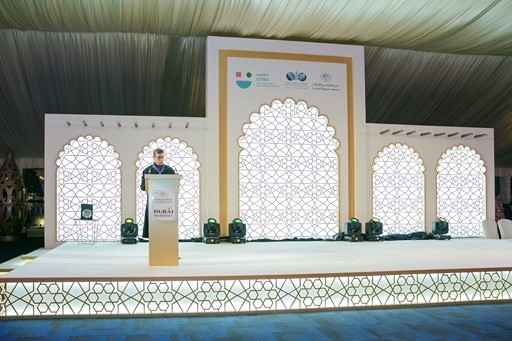 He thanked the Congress organizers and hosts, the Dubai Land Department (DLD) and the Dubai Real Estate Institute, and acknowledged the work of Sultan Ibrahim Al Akraf, Senior Director of the Real Estate Registration Department of the DLD and Mahmoud Al Burai, CEO of Dubai Real Estate Institute. 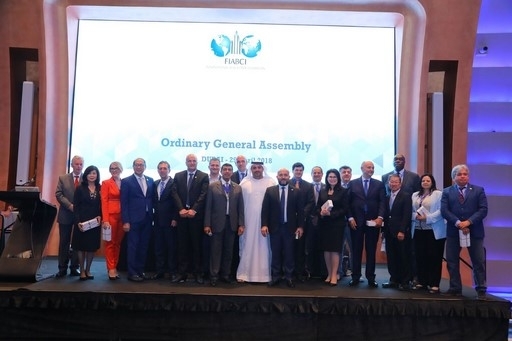 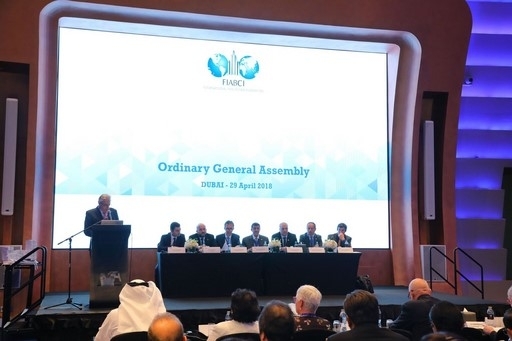 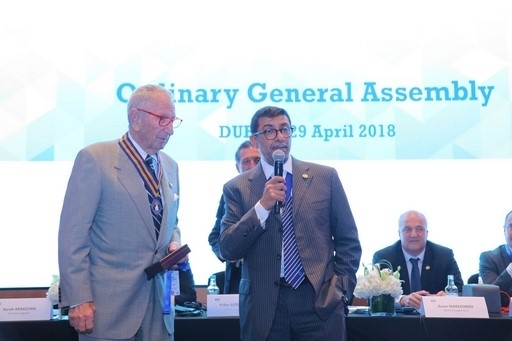 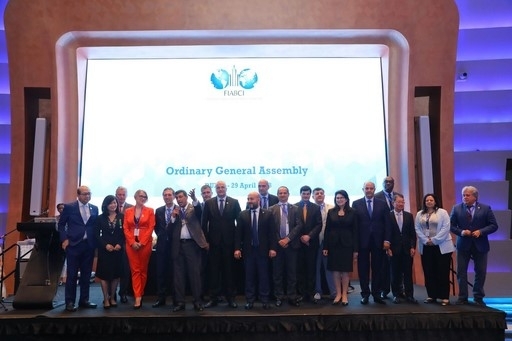 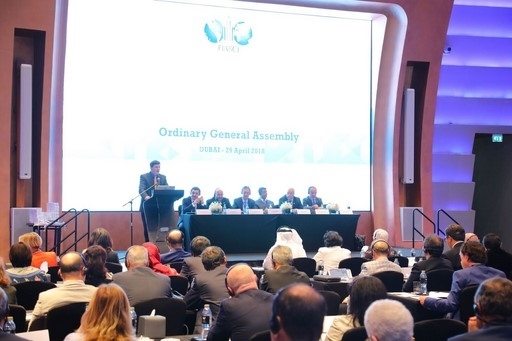 He also recognized Walid Moussa, President of the FIABCI-Arabic Countries Chapter, and all Chapter members, for proposing Dubai as a Congress location and for their commitment and hard work to deliver an outstanding Congress. 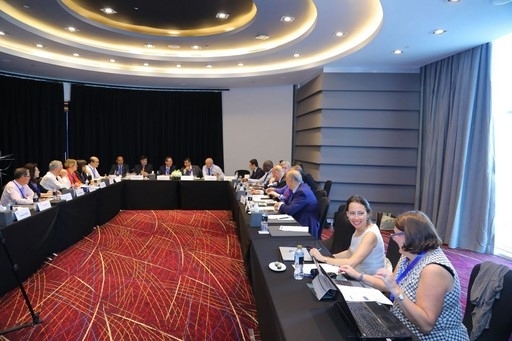 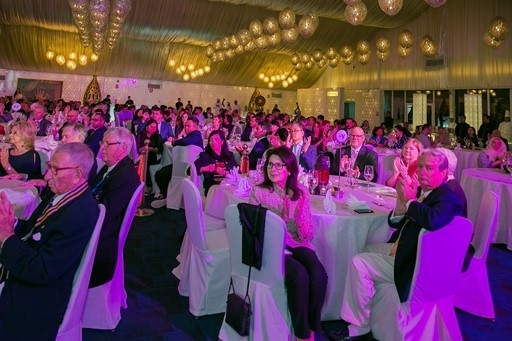 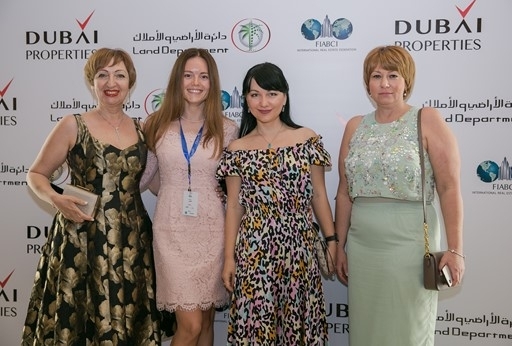 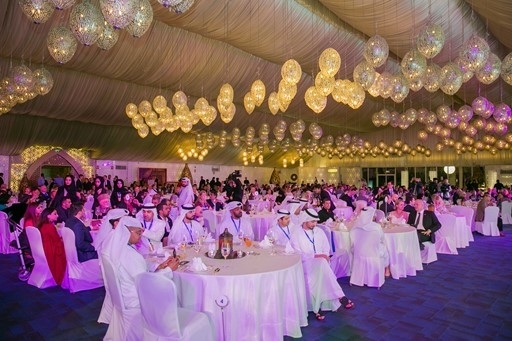 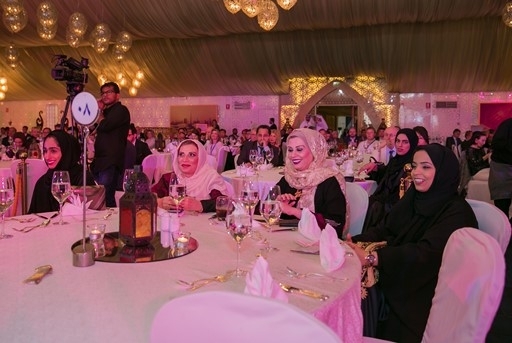 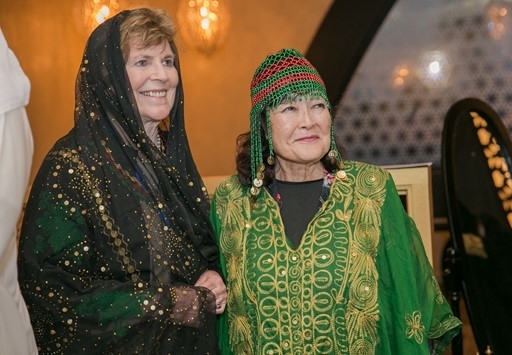 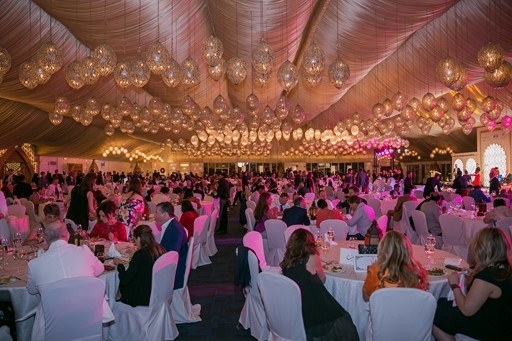 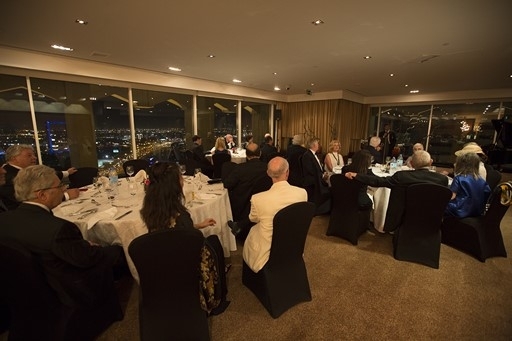 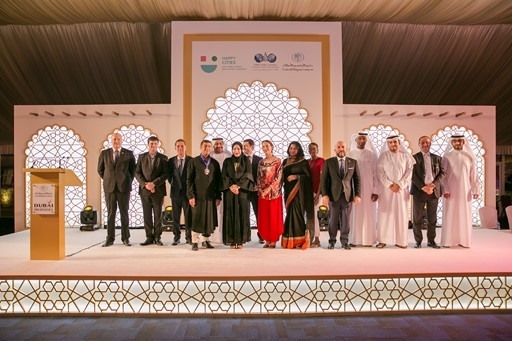 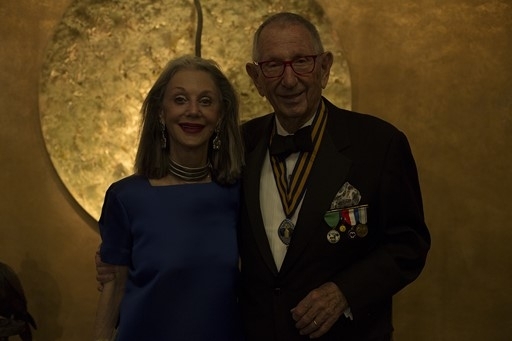 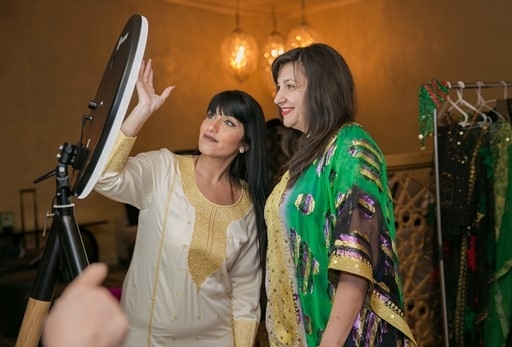 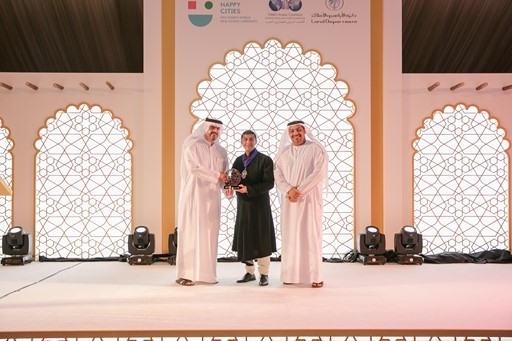 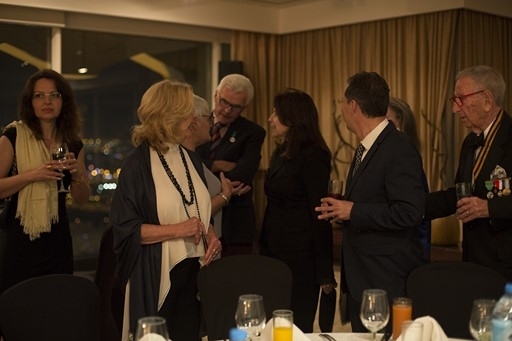 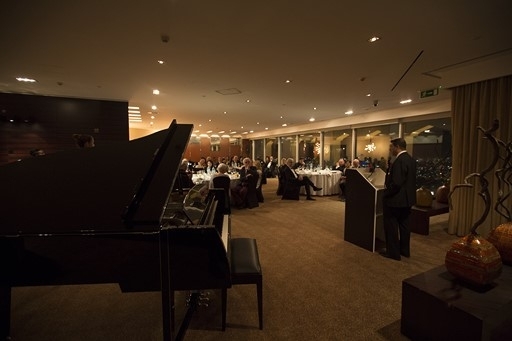 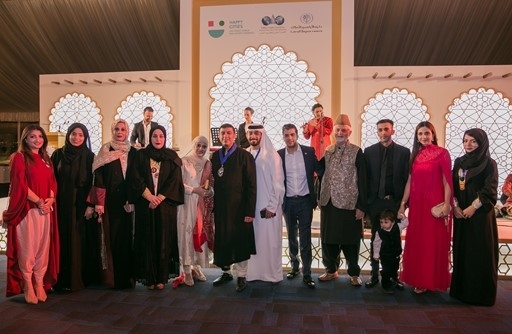 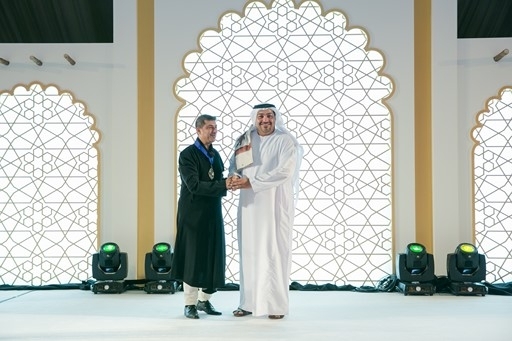 A Medal Holder’s Dinner was held at the World Trade Center Club, the FIABCI's Prix D'Excellence Awards ceremony was held at Jumeirah Emirates Towers, and the farewell dinner was held in the Jumeirah Beach Hotel's Al Safina Ballroom. 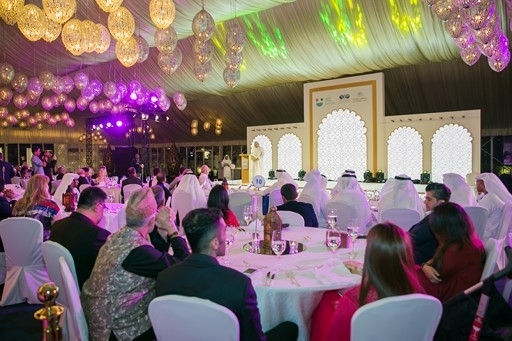 During the farewell dinner, His Excellency Engineer Marwan bin Ghalita, CEO of the Real Estate Regulatory Agency (the regulatory arm of DLD) delivered the opening speech, saying: "Today, we celebrate the success of the 69th edition of the International Real Estate Federation's World Congress, where we saw happiness in the eyes of all." 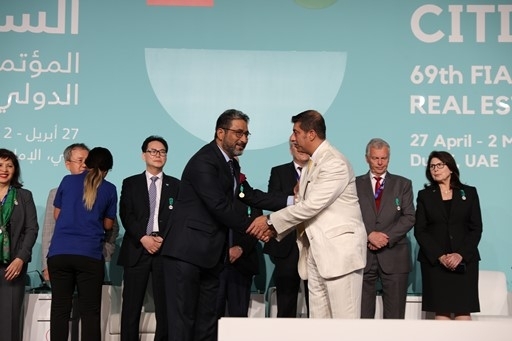 Bin Ghalita thanked World President Farook Mahmood for his outstanding contributions and vision, along with the international delegates, strategic partners and various sponsors for their efforts to make the conference a success. 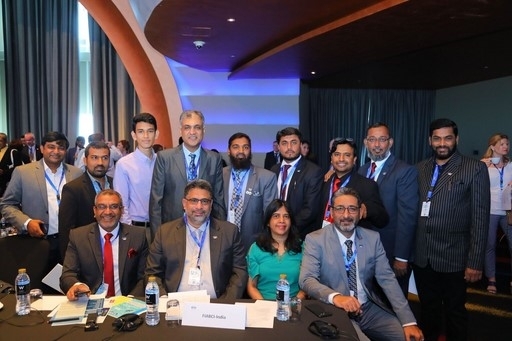 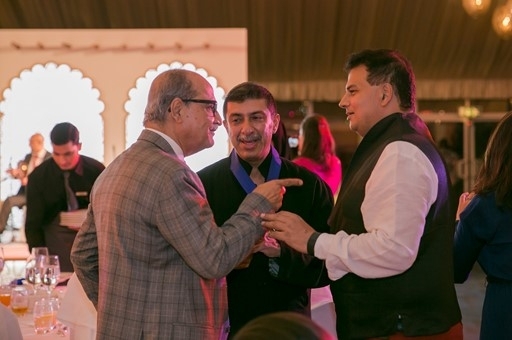 During the official closing ceremony, earlier in the day of the farewell dinner, Farook Mahmood made numerous presentations and recognitions to those who supported him during his term — in both an official capacity as board members or committee presidents, and more informally in working to achieve specific objectives, such as the creation of a new FIABCI chapter. 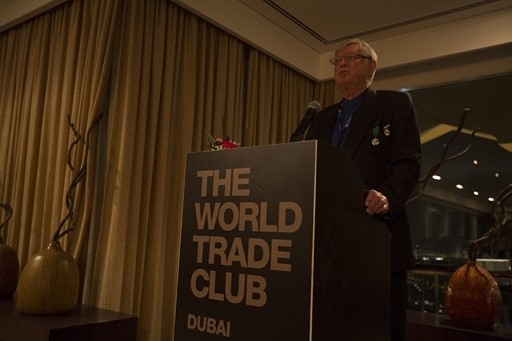 Attendees enjoyed a video recap of his term as World President and acknowledged his contributions with a standing ovation. 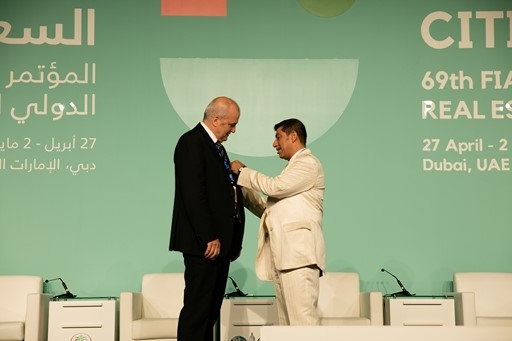 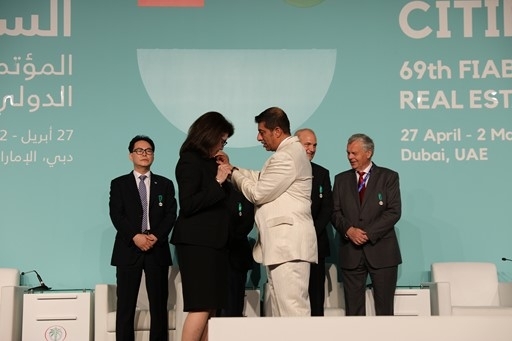 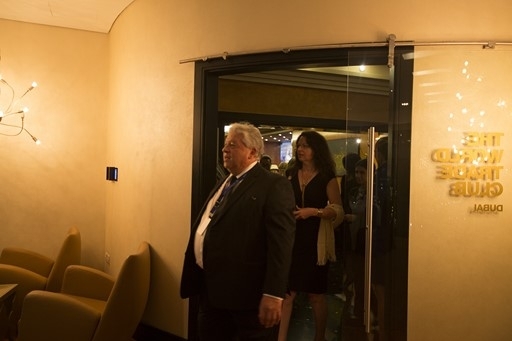 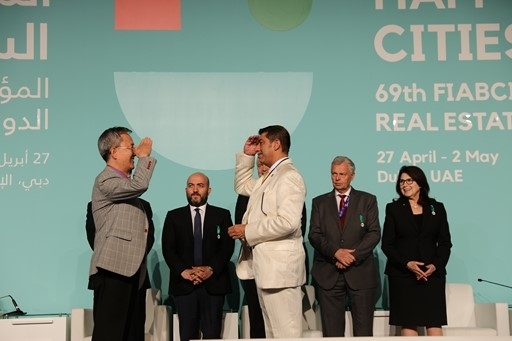 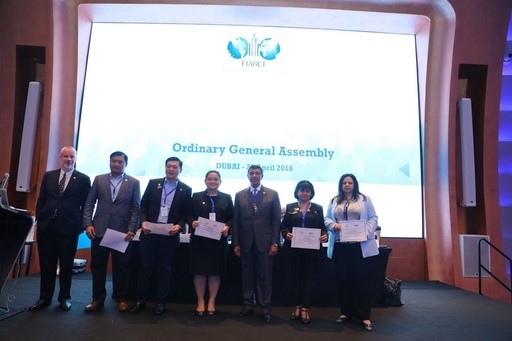 Following the transfer of the FIABCI presidential medal to incoming World President Assen Makedonov, attendees watched a short video with a visionary message from the new president. 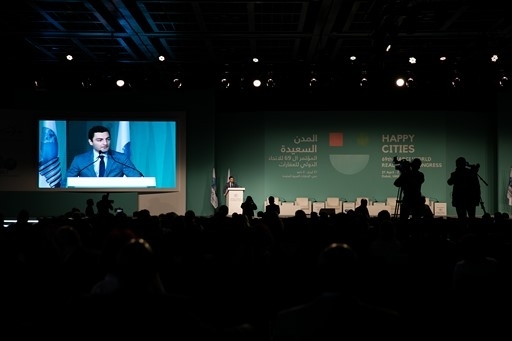 In his closing remarks, President Makedonov pointed out that, through the concerted efforts of all, we can achieve even greater success in the future. 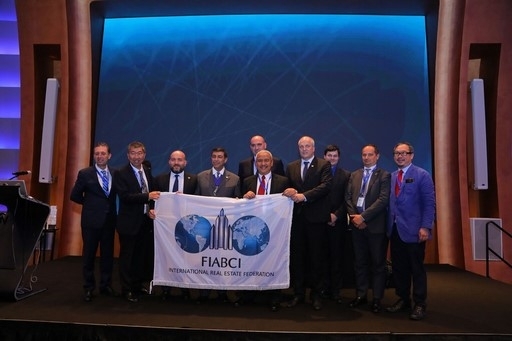 Following tradition, official flags were transferred to Mikhail Grin, President of FIABCI-Russia, and Gocha Buachidze, Consul General of the Russian Federation in EAU. 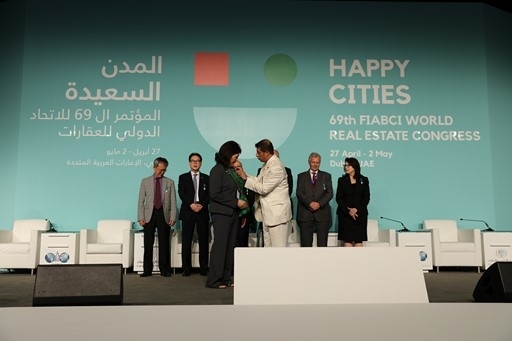 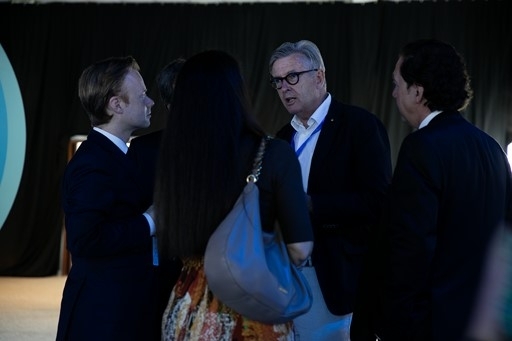 Moscow is the site of the 70th FIABCI World Real Estate Congress in May 2019.